Don't do without a ready, abundant supply of hot water. 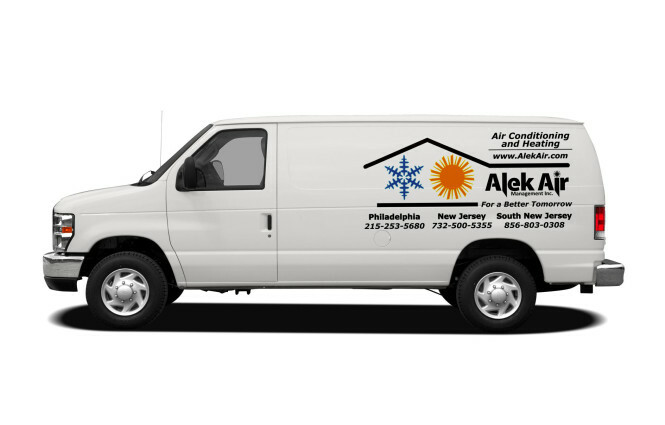 Alek Air can bring your water heating system up to modern standards. If it always seems like you're running out of hot water for showering, cleaning and washing dishes, you don't have to just put up with the hassle. Alek Air can assess your family's hot water needs and your current water heating system to help you decide what's the right step for your family. 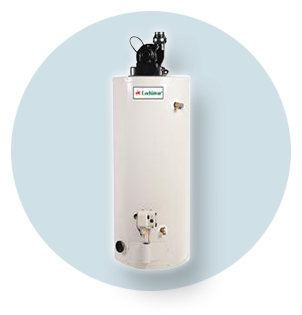 If your older water heater is on the fritz or just can't keep up with your usage demands, it's time to look into a modern water heater. With many cases, a new, efficient model represents a huge energy savings to families that eventually recoups its cost. 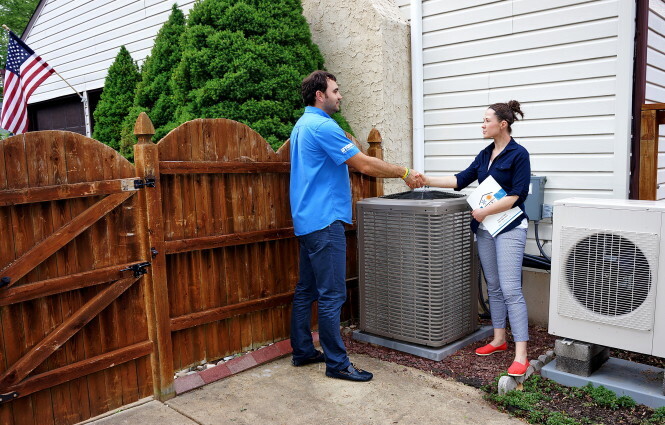 From start to finish, we scrutinize every detail of the job to ensure you're totally satisfied. We carefully recruit, screen and train top talent so your job is done by only the best technicians who share our detail-oriented vision. 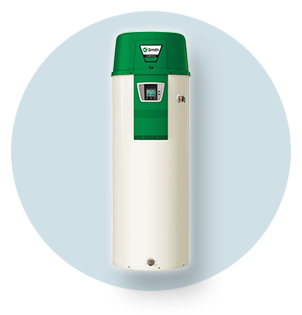 We also require ongoing education so our crew remains up-to-date on all the latest water heater technology and installation advances. 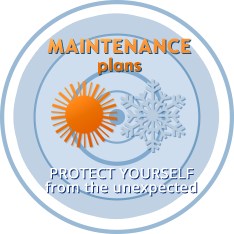 You can depend upon our technicians to offer prompt, courteous and professional work throughout the time they spend in your home. Our service scope includes jobs large, small and in-between. We serve residential and commercial properties in the Montgomery County, Bucks County and Philadelphia, PA areas, Central and South Jersey.